HIIT training is an acronym for High intensity interval training. It is a broad term for workouts that involves short bursts of high intensity exercise with varying rest periods. This variation of training is ideal for those who live busy lives and feel they don’t have time to exercise as you can create an effective HIIT workout in less than 10 minutes. Despite the short duration of these sessions, if completed effectively they can produce health benefits up to twice as much as moderate intensity exercise. This article will list some of the major health benefits of HIIT training and try to show you why this is something you should be building into you weekly exercise routine. 1. HIIT can burn a lot of calories in a very short amount of time! One scientific study compared the calories burned during 30 minutes each of HIIT, weight training, running and biking. The researchers found that HIIT burned 25–30% more calories than the other forms of exercise. In this study, a HIIT repetition consisted of 20 seconds of maximal effort, followed by 40 seconds of rest. This means that the participants were actually only exercising for 1/3 of the time that the running and biking groups were. Although each workout session was 30 minutes long in this study, it is common for HIIT workouts to be much shorter than traditional exercise sessions. This is because HIIT allows you to burn about the same amount of calories, but spend less time exercising. 2. 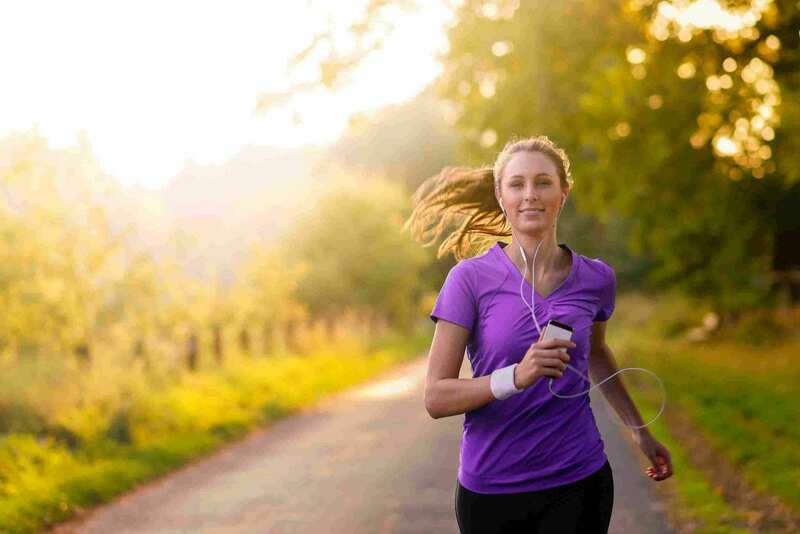 Your metabolic rate is higher hours after exercise! One of the ways HIIT helps you burn calories actually comes after you are done exercising. Several scientific studies have demonstrated HIIT’s impressive ability to increase your metabolic rate for hours after exercise. Some researchers have even found that HIIT increases your metabolism after exercise more so than jogging and weight training. 3. HIIT can be done anywhere! No matter where you are a HIIT workout can be done without constraints. You don’t need any equipments and very little space to be able to do an effective workout. Check out our youtube channel for various home workouts you can try yourself! 4. You can build muscle! In addition to helping with fat loss, HIIT could help increase muscle mass in certain individuals. However, the gain in muscle mass is primarily in the muscles being used the most, often the trunk and legs. Additionally, it’s important to note that increases in muscle mass are more likely to occur in individuals who were less active to begin with . 5. Improve the health of your heart! They say that extreme training helps build extreme results. It’s hard for most people to push themselves to an anaerobic zone where you lose your breath and feel your heart pounding faster and faster. With interval training it’s easier to push yourself to that level because of the rest interval that comes right after you reach that point. This helps keep a healthy heart and helps blood flow effectively throughout your whole body. Example of a basic HIIT workout with no equipment!! Podfit’s Top 6 Bodyweight Exercises! So here are a list of our favourite bodyweight exercises that you can add to your workout. These exercises need no equipment at all so you can even complete them in the comfort of your own home! Begin standing tall, then squat down to the floor, hopping your legs back into a plank position. Hop your legs back beneath you, then spring up, clapping your arms above your head as your feet leave the floor. Repeat. Beginners: You can perform “walking burpees” by first stepping back one leg, then another, into a plank position. Return to standing by stepping both feet back beneath you, then repeat. Begin in a plank position, hands under your shoulders with your body in a straight line from head to toe. Lower your chest to the ground, being careful to keep your elbows in and to not drop your hips. Push back up to a plank, then repeat. Beginners: You can do wall, chair, or countertop pushups. Simply extend the feet behind you as you would a regular pushup, lowering your chest toward the surface you’re elevated on. Begin in a plank position with your hands beneath your shoulders and your body in a straight line from head to toe. Engaging your core, draw in your right knee toward your chest, then extend it back to the starting position. Do the same with your left knee, and continue alternating knees. Beginners: You can modify this exercise by placing your hands on an elevated surface, such as a chair, and draw in your knees up to your chest. Begin standing tall. Reach for the floor and with your legs as straight as possible, crawl forward until you reach the plank position. Once in the plank position perform a press up (second on this list). Then crawl back up to a standing position, again keeping the legs as straight as possible. Repeat. Beginners: You can remove the press up from this movement to simplify the exercise or simply drop to your knees in order to perform a effective press up. Begin holding the press up position (straight arm plank). Your back must be straight at all times and your hands should be below your chest. One arm at a time drop from your hands to your forearms whilst keeping your back straight and limiting any rotation at the hips. Beginners: Simply hold either a straight arm plank or forearm plank without adding the transitions. Here is a workout you can complete at home using these 6 exercises. No equipment and only a small amount of space is needed to complete these routine. All 6 Exercises back to back: 20 seconds work on each! This workout only take you around 10 mins to complete so give it a try!! What are the Benefits of Waking up Early And How To Do It!! 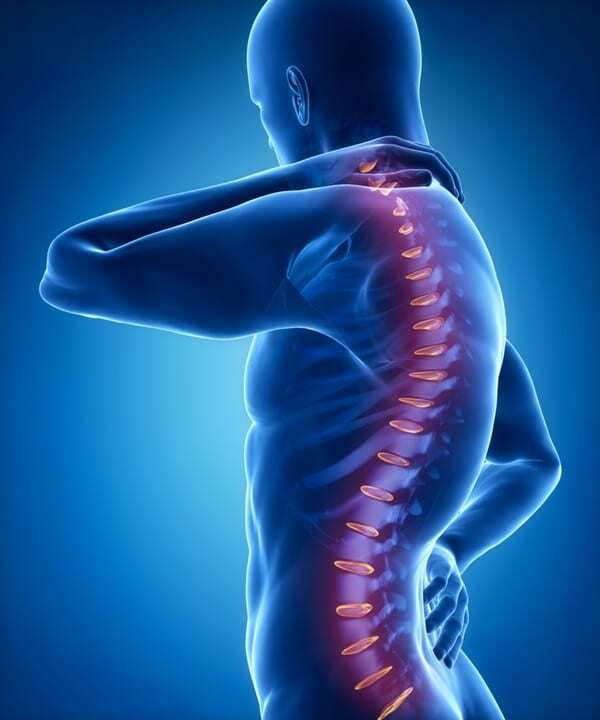 Is Chronic Back Pain Affecting You? Leverage agile frameworks to provide a robust synopsis for high level overviews. Iterative approaches to corporate strategy foster collaborative thinking to further the overall value proposition.